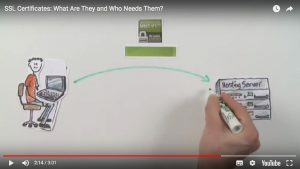 If you’re selling online, an SSL will demonstrate to your customers that you are serious about protecting their personal information. Watch the movie! 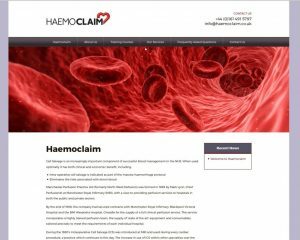 The team at Haemoclaim specialise in Cell Salvage. Cell Salvage is an increasingly important component of successful blood management in the NHS.